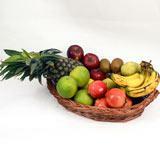 This cane made fruit basket comes with 1 Kg Orange, 1 Kg Sweet Lime 6, 1 Kg Pear, 1 Pc Pineapple. 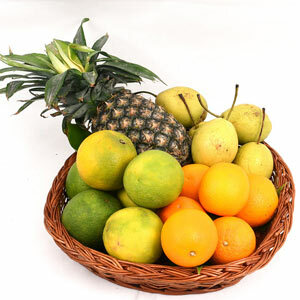 It needs no explanation that fruits are great gift for all, no matter what the age and the gender of the recipient is. 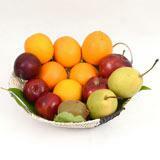 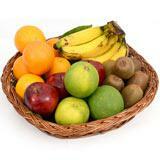 Send this fruit basket as Gifts across India through GiftsAcrossIndia.com and make any occasion eventful. 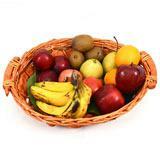 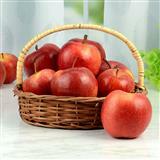 Your dear one in all cities in India will welcome this fruit basket as gift.